4. 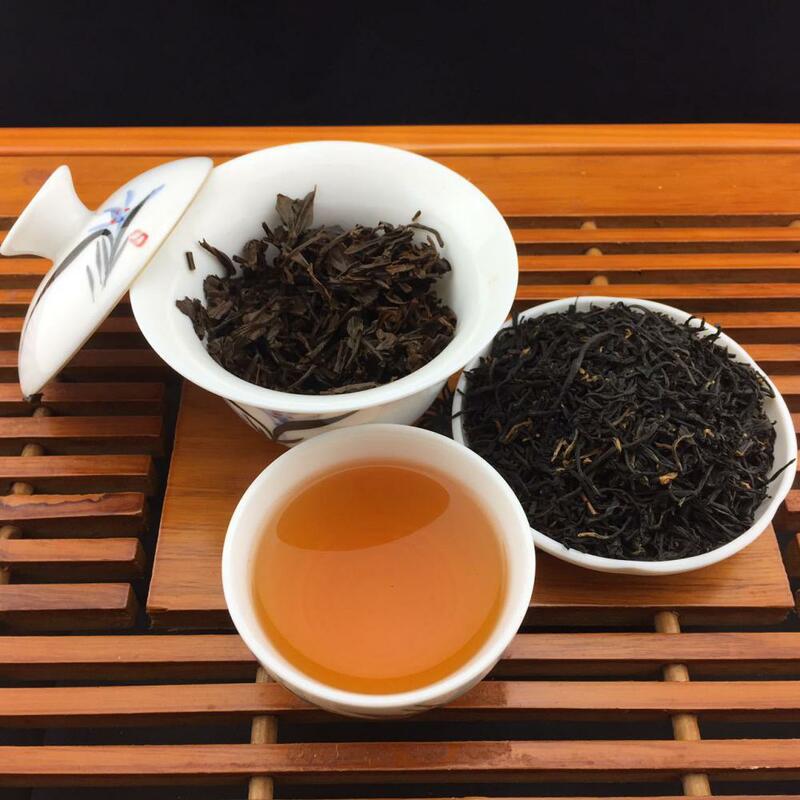 Type: delicate fragrance, tea soup dense. 1.Drinking black teas can help to reduce the risk of heart attacks and strokes. 2.Drinking tea such as black and Green Tea helps to reduce bad cholesterol and increases good cholesterol. 3.Drinking tea can help to decrease glucose levels, which can reduce the risk of cataracts, and other conditions brought about by diabetes. 4.Black tea can help gastrointestinal digestion, promote appetite. 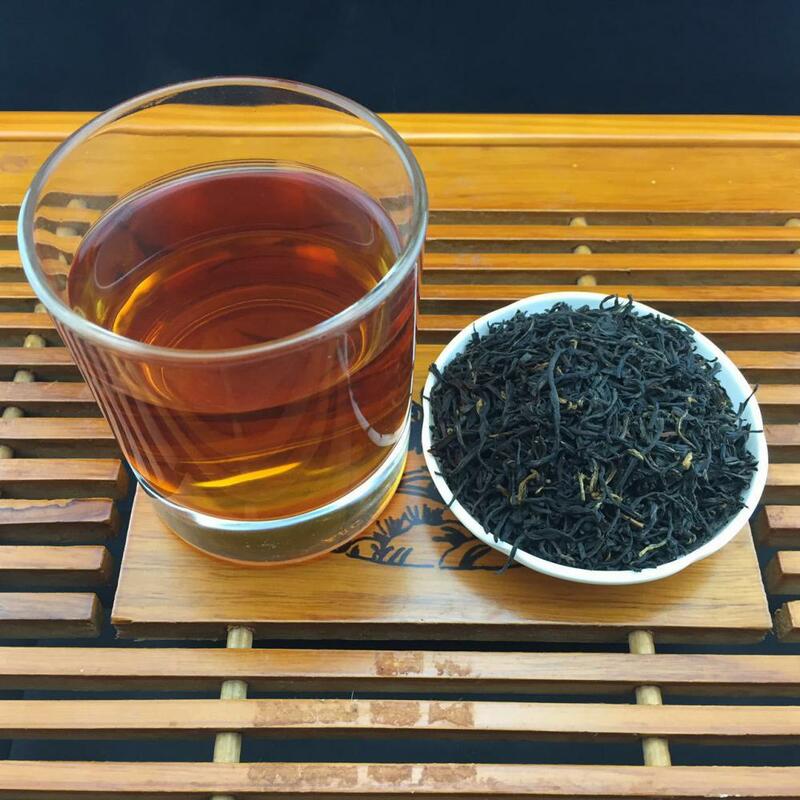 Looking for ideal Congou Black Tea Manufacturer & supplier ? We have a wide selection at great prices to help you get creative. 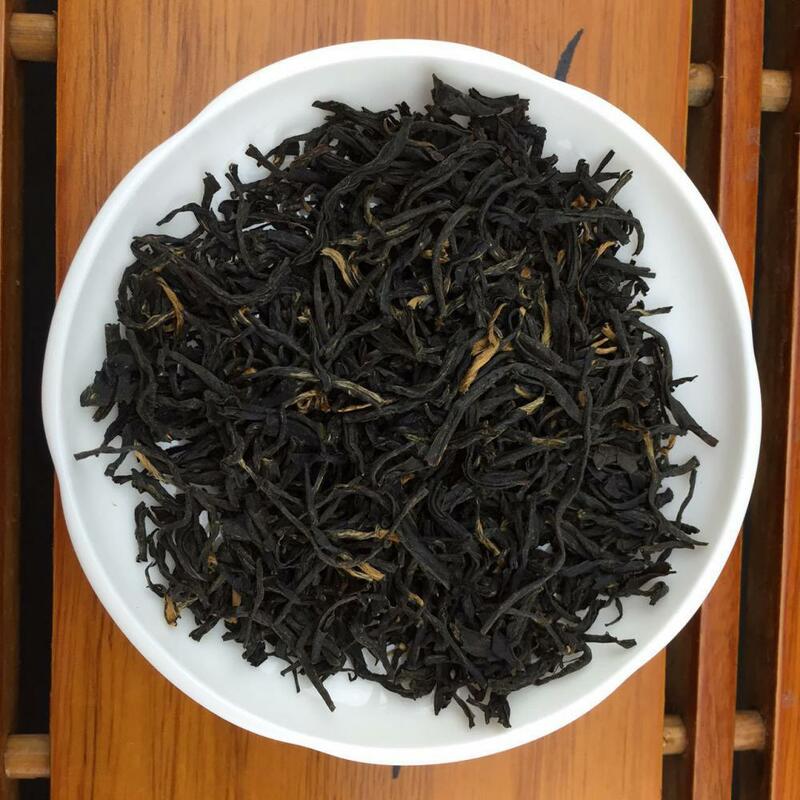 All the Tanyang Black Tea are quality guaranteed. 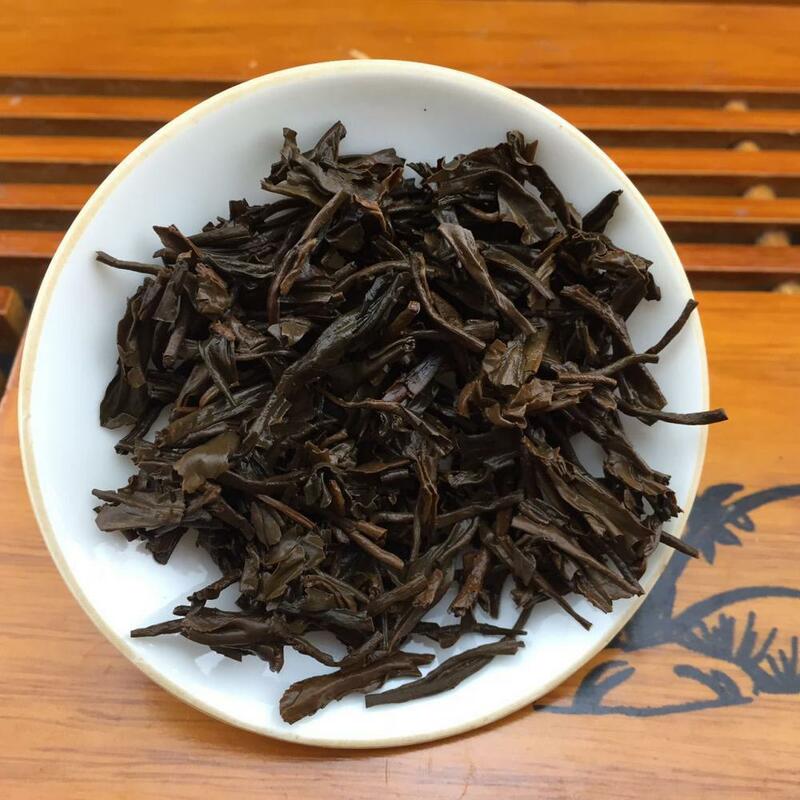 We are China Origin Factory of Export Black Tea. If you have any question, please feel free to contact us. 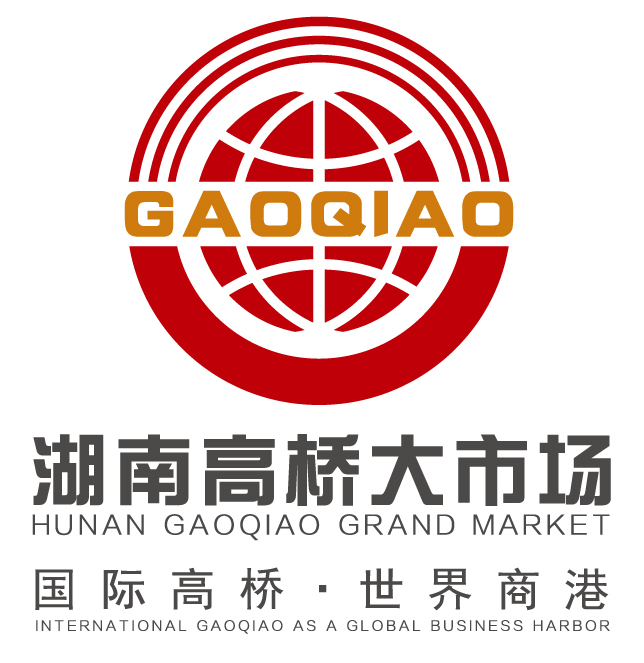 Copyright © 2019 Hunan Gaoqiao Market Joint-Stock Co., Ltd. All rights reserved.